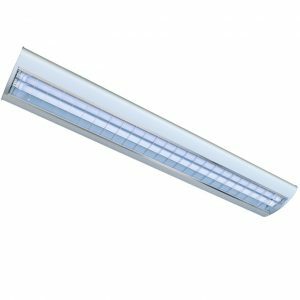 The Straits Lighting 2-Lamp Suspended Streamline Fixture delivers exceptional performance in a sleek design. The fixture’s contemporary, light weight, & low profile allows it to be mounted suspending from the ceiling. 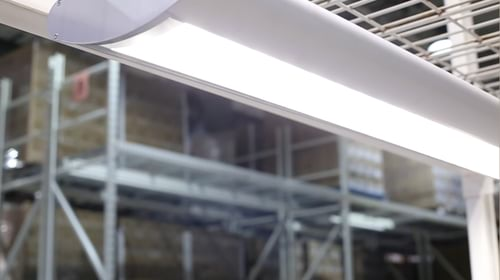 Combined with the Straits Lighting T8 tubes the Suspended Streamline Fixture will provide a compact and powerful energy efficient illumination to any office building, retail store, school, or security lighting application.